Nissan Rogue airbag module reset service: Crash data & hard codes cleared! Is your airbag light on in your Nissan Rogue? Crash Data stored? Hard codes? You are now able to re-use your existing airbag module with our reset service! Your Nissan Rogue module will be restored back to its factory condition and will not require any additional programming. Just Plug & Play! This service is 100% compatible with our seat belt repairs. If your Nissan dealer told you that you need a new module - that is not true! Your Nissan Rogue will need to have its SRS airbag module repogrammed if it was involved in a car crash or an accident. All Nissan Rogue models are equipped with an SRS system that contains airbags and seat belts. We clear all crash data and codes in your Nissan Rogue airbag module. The Nissan Rogue SRS airbag module may be reffered to as an ECU, RCM, SDM, ACM or simply the computer. 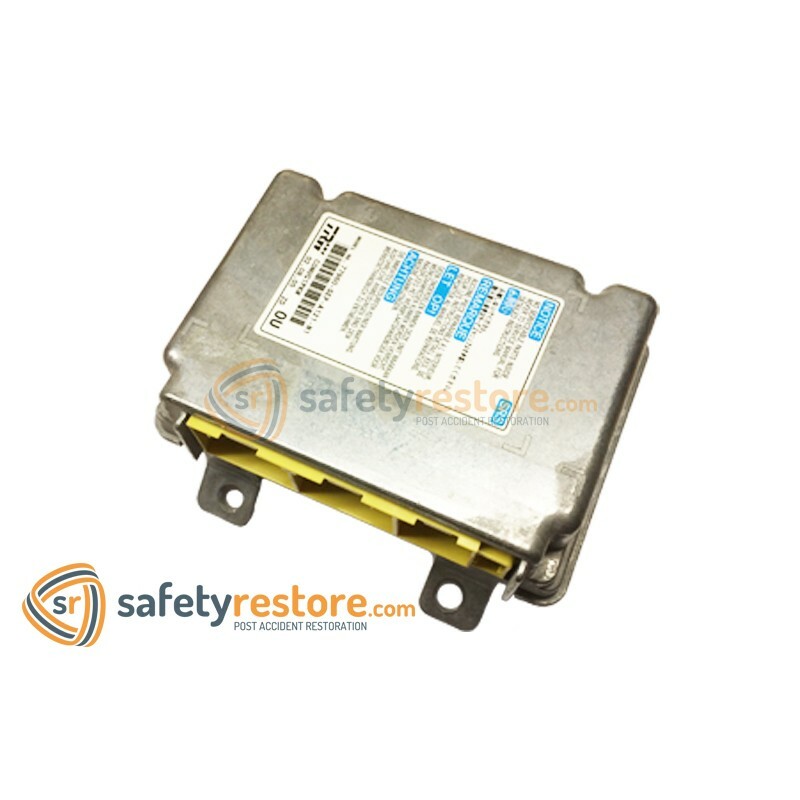 EEPROM re-programming consists of erasing crash data and hard codes found in the SRS airbag module by rewriting the original factory code into the memory. Your SRS unit will be reprogrammed to the original factory programming and function like new. An airbag module reset tool will not erase crash data or hard codes - our service will! Airbag module reset software may erase some soft codes, but will not reprogram the SRS module to the original condition. If you are wondering how to reset your airbag module after an accident, this is the service you need! 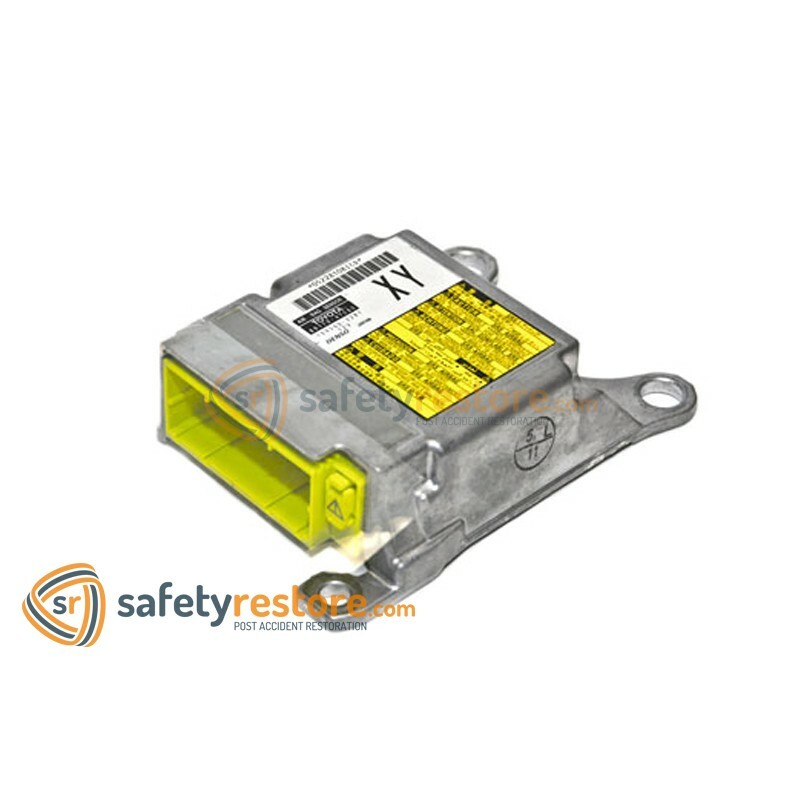 Your airbag light that is on after an accident will be reset with our SRS airbag module reset service.